and your readers are so GLAD you are here! Aw, thank you! ❤ I'm so glad my readers are here for me! Best to you. Enjoyed the post. 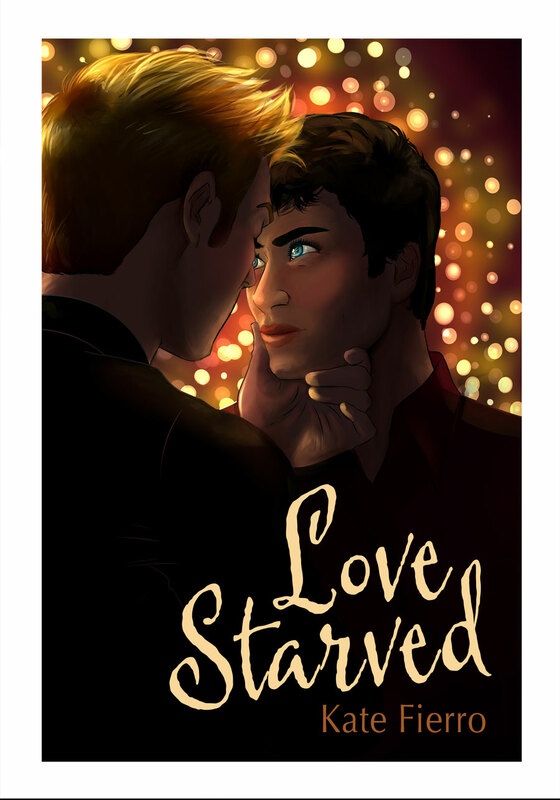 Thank you for stopping by to tell me you’re enjoying Love Starved. So your book is out in the world now? Congratulations! Isn’t that a glorious feeling? 🙂 Good luck with your writing career! I’ve just read your first novel and enjoyed it. Courtney Milan, a very successful romance author, says that an author should pop into readers awareness on a social media level every three months. As a reader, I just want books, books, books! And a happy author.